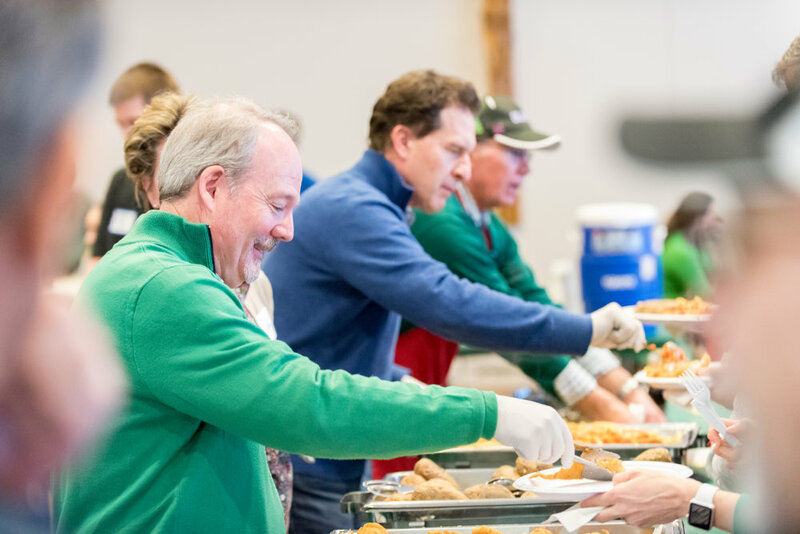 The 10th annual OLG Fish Fry was a huge success!2,200 meals with 855 lbs of ﬁsh were served by 130 volunteers. 515 meals were served through the drive thru alone. Thank you OLG Parish for making this such a great event!